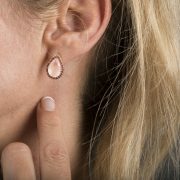 Inspired by the mystery, glamour and romance of Daphne du Maurier’s novel, ‘My Cousin Rachel’, we have created these beautiful Rose Quartz, Garnet and Rose Gold earrings. 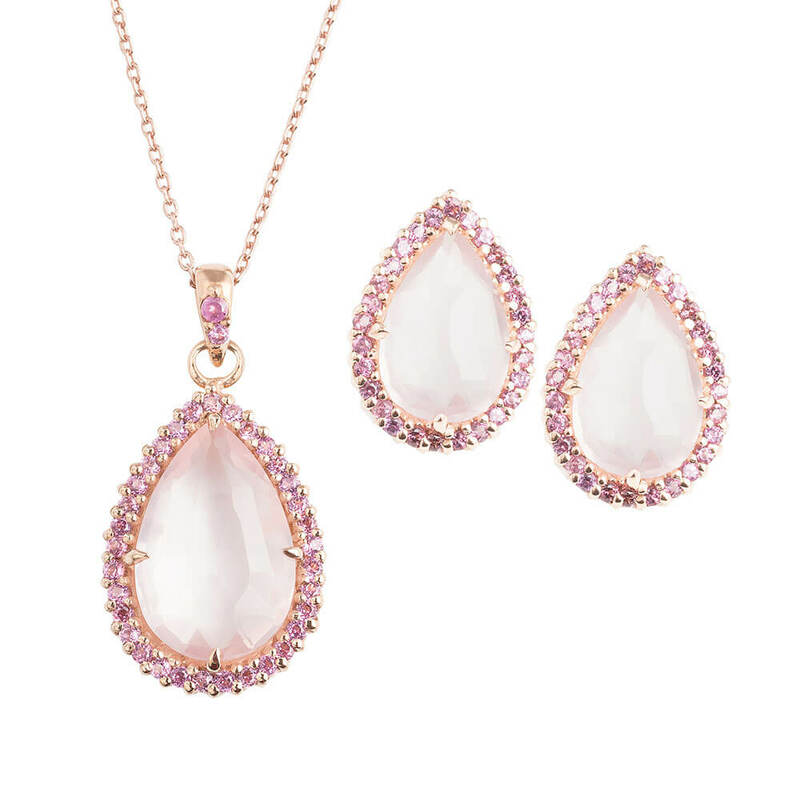 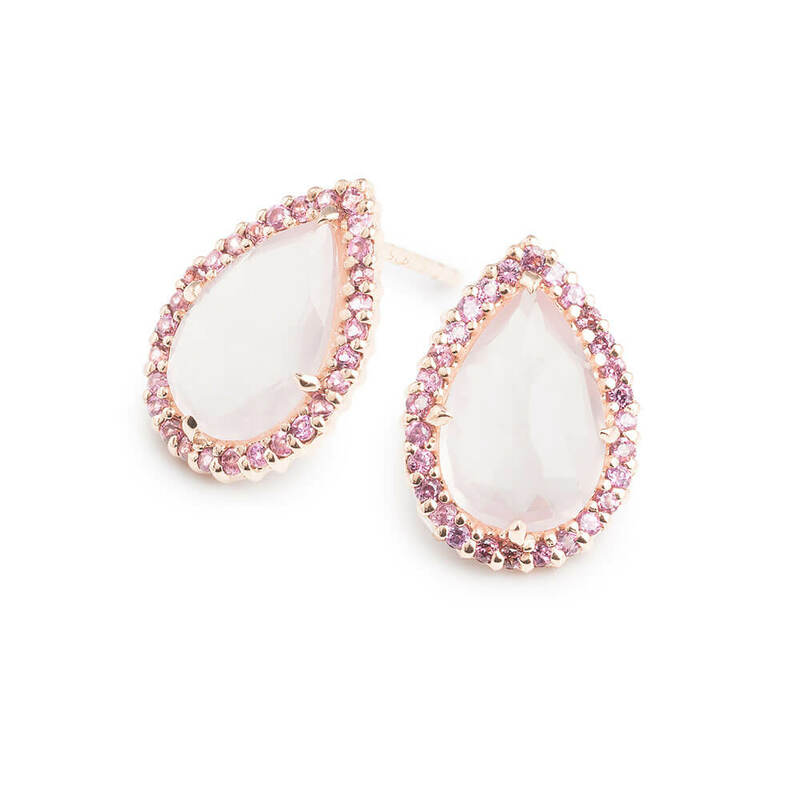 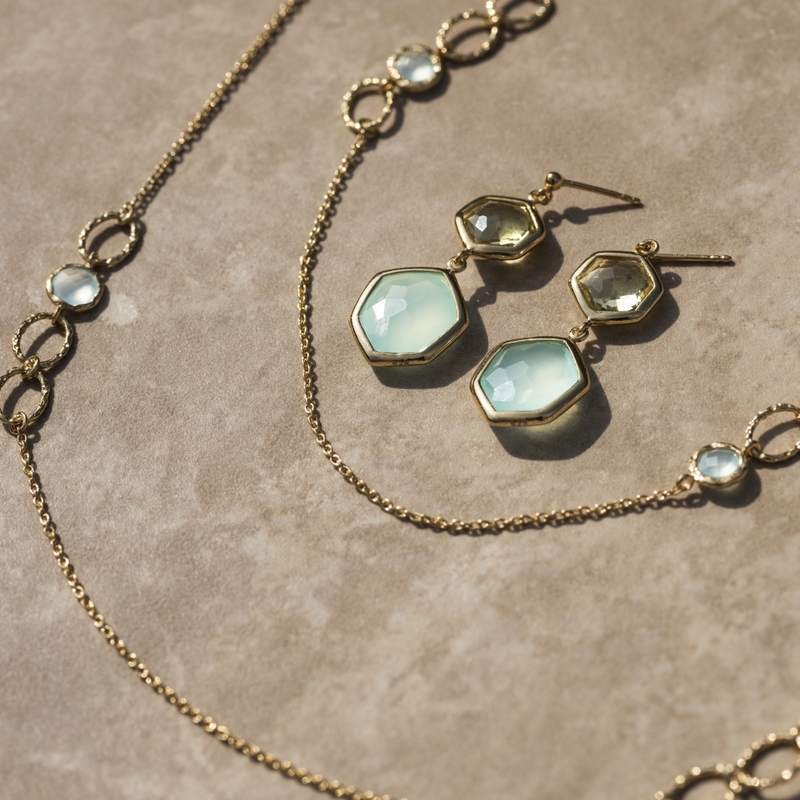 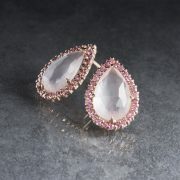 These stunning drops feature a striking, tear-drop centre of Rose Quartz, faceted to showcase the lovely semi-opaque qualities of the stone. 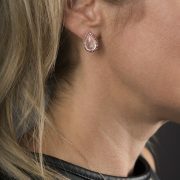 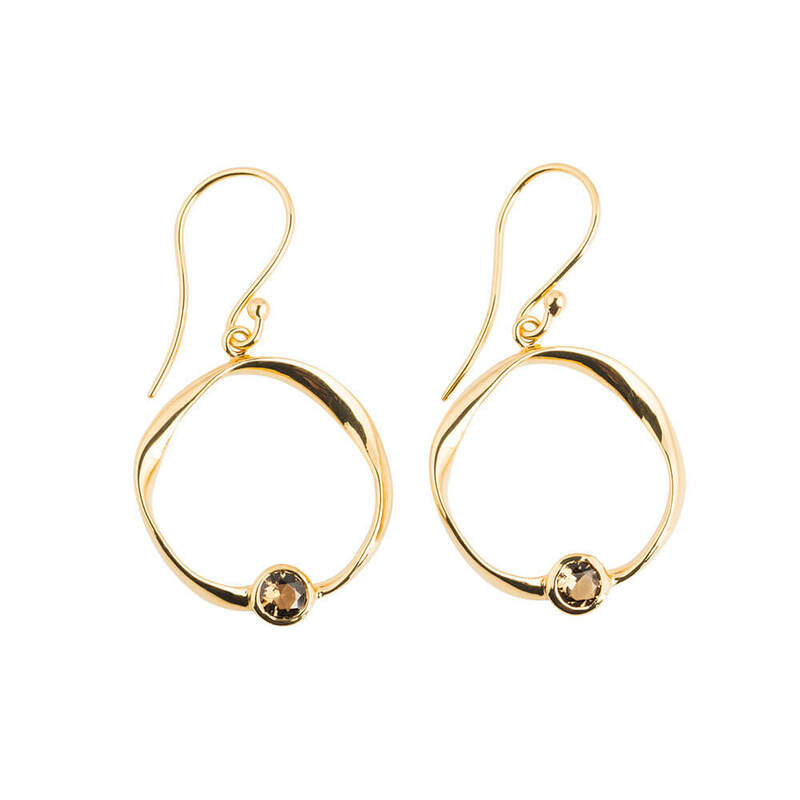 Garnets in a delicate Rose Gold setting are studded around the centre stone. The unusual pink of the Garnets and the elegant warmth of the Rose Gold serve to highlight the colours and complexities of the lovely Rose Quartz. 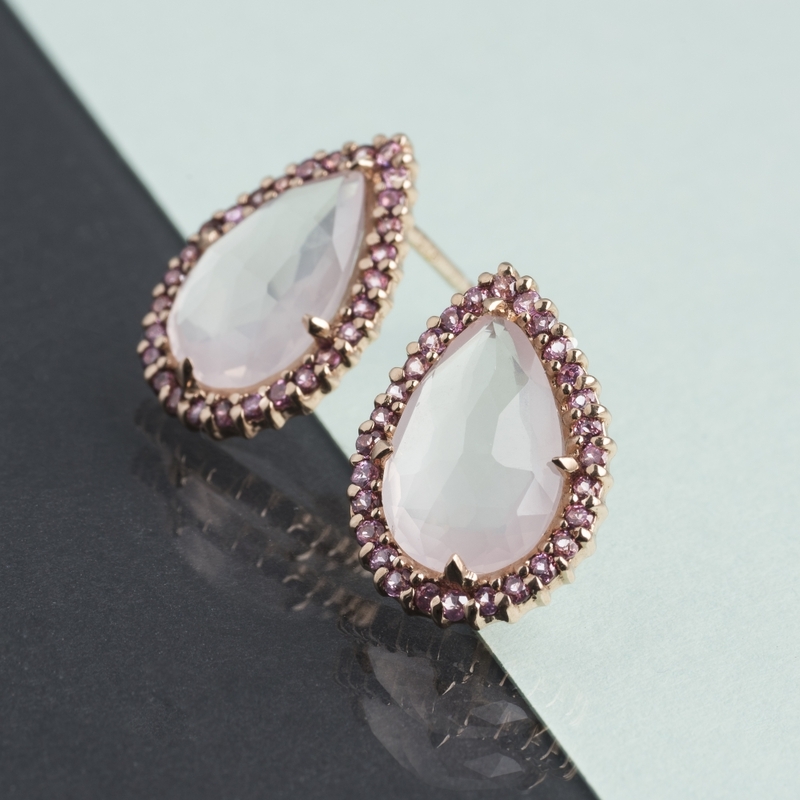 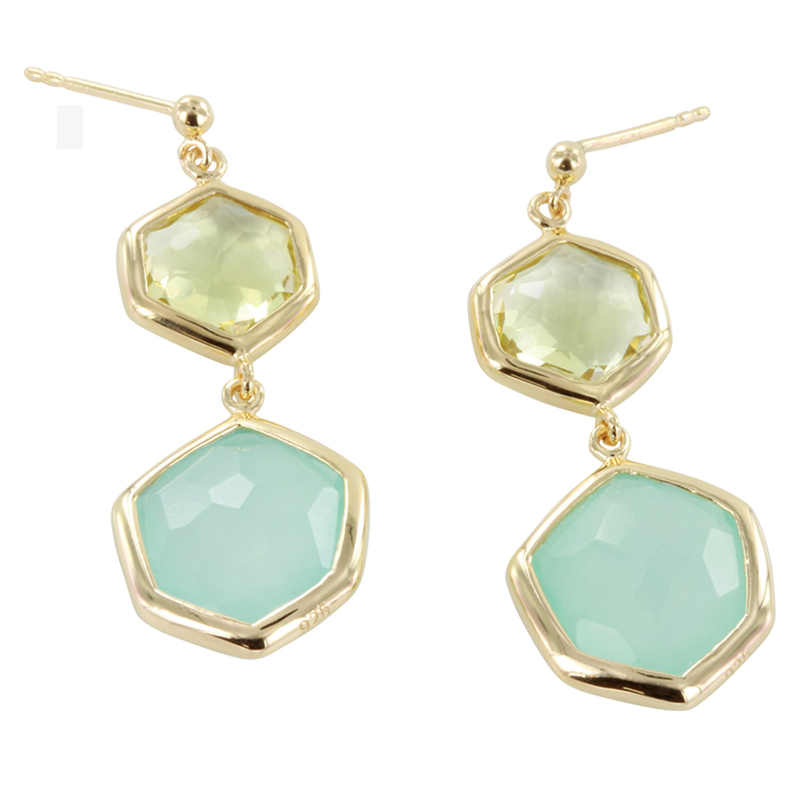 These elegant earrings are striking enough to wear alone with a simple black sweater, or pair them with the matching Rachel pendant and your favourite little black dress.